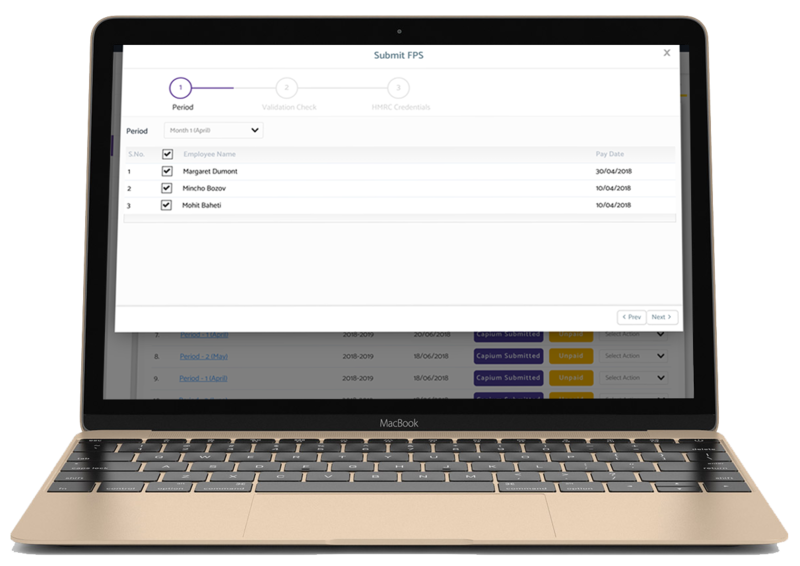 Our payroll module automates the payroll calculation and submission process in just a few clicks, generates pay slips and provides a host of great reporting tools. Capium’s payroll software combines great features with ease of use. Our payroll software automates several payroll processes saving your team invaluable time. 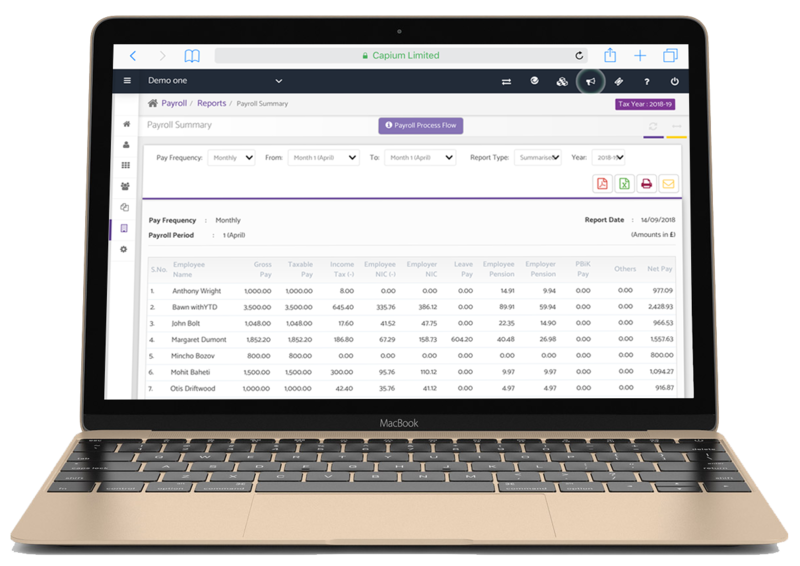 Manage your clients’ payroll calculations and reporting efficiently and effortlessly. 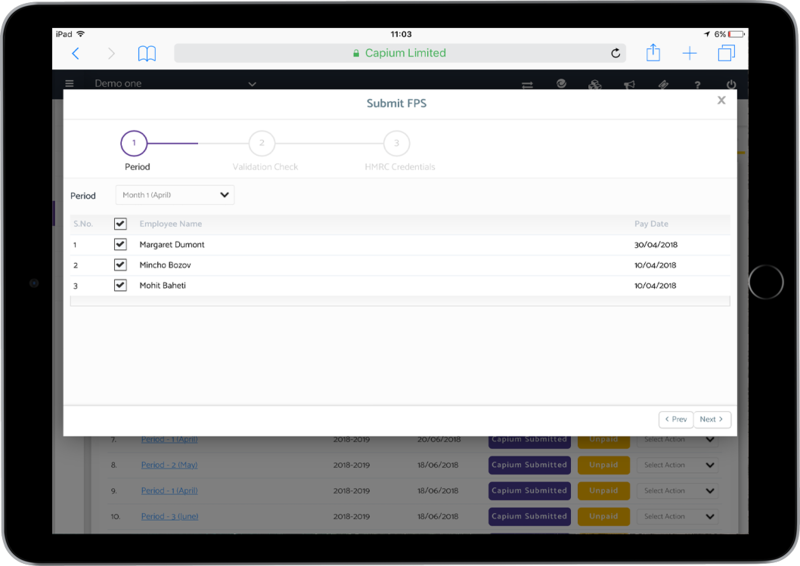 From being MTD ready to GDPR compliance, Capium anticipates and responds to the next bounce of the ball for your practice. Compliant with the latest Data Protection legislation. What’s the difference between Payroll and Advanced Payroll? 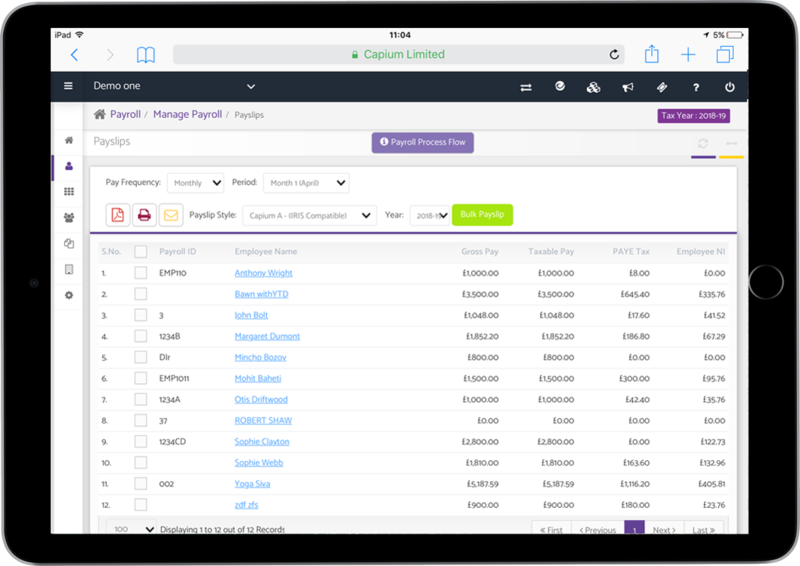 Normal payroll is free for all customers for up to 3 employees. If they have more than 3 employees, they will have to purchase Advanced Payroll. 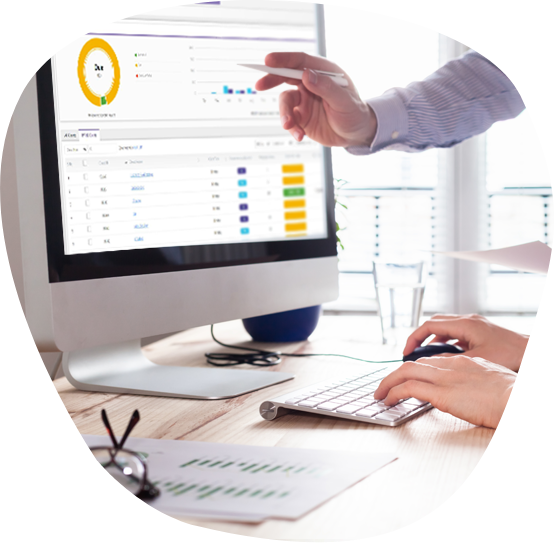 Does your Payroll software have Auto-Enrolment? Yes, Auto-Enrolment is available in the Payroll module. Yes, Payslips are password protected by default and you have the option to disable this should you wish to. Is there access to support? We offer free support to all our clients – we have telephone and ticketing support for your convenience.